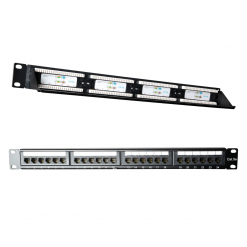 Our CAT6 Patch Panel – 24 Port 110 Style was developed for high density, precision installations; plus it’s backwards, forwards and cross compatible. 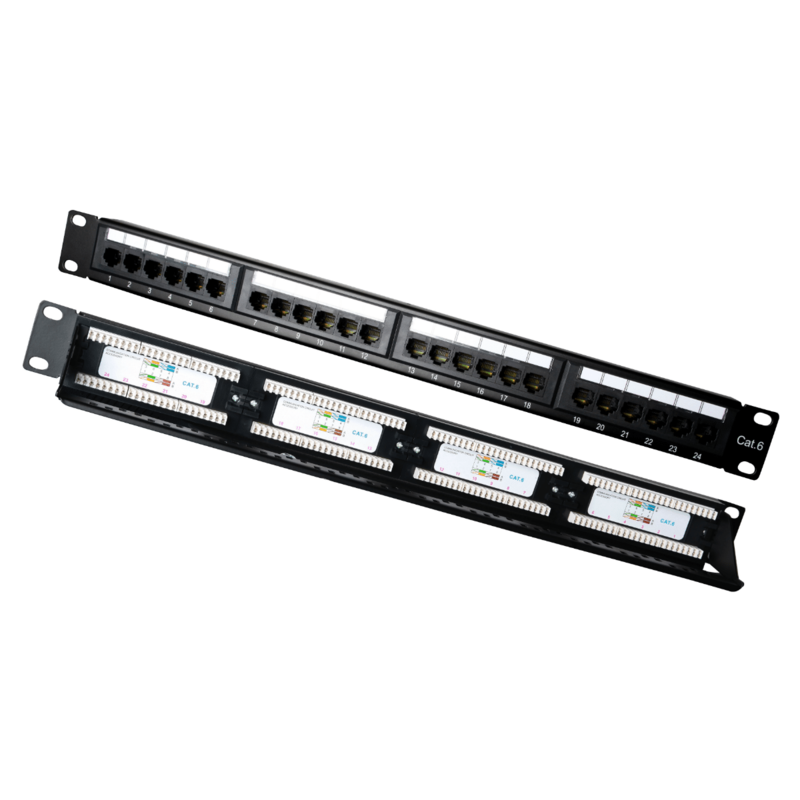 Our CAT6 Patch Panel – 24 Port 110 Style was developed for high density, precision installations. 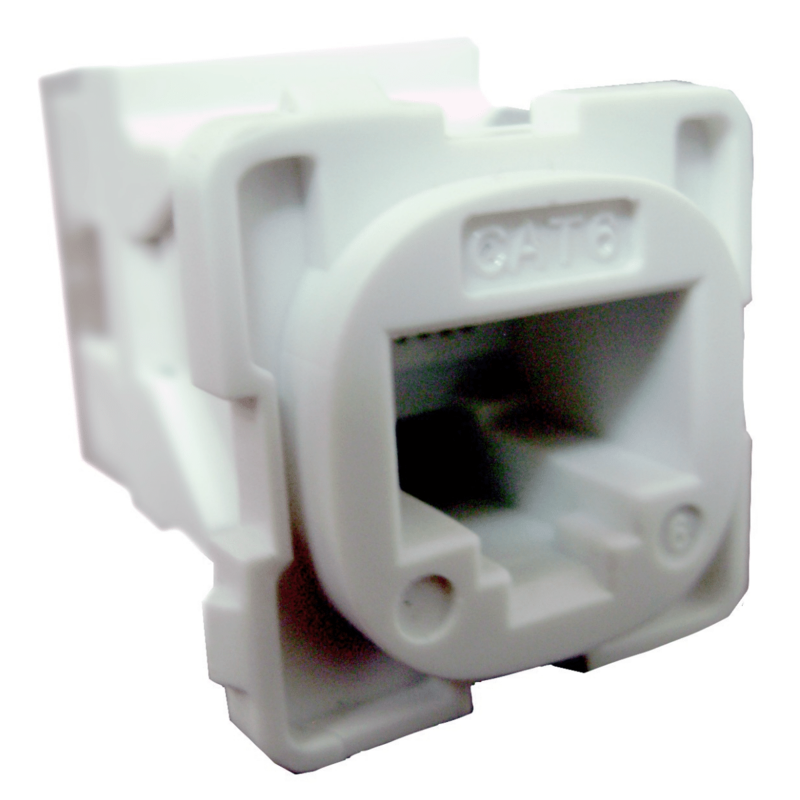 Furthermore, it’s backwards, forwards and cross compatible. 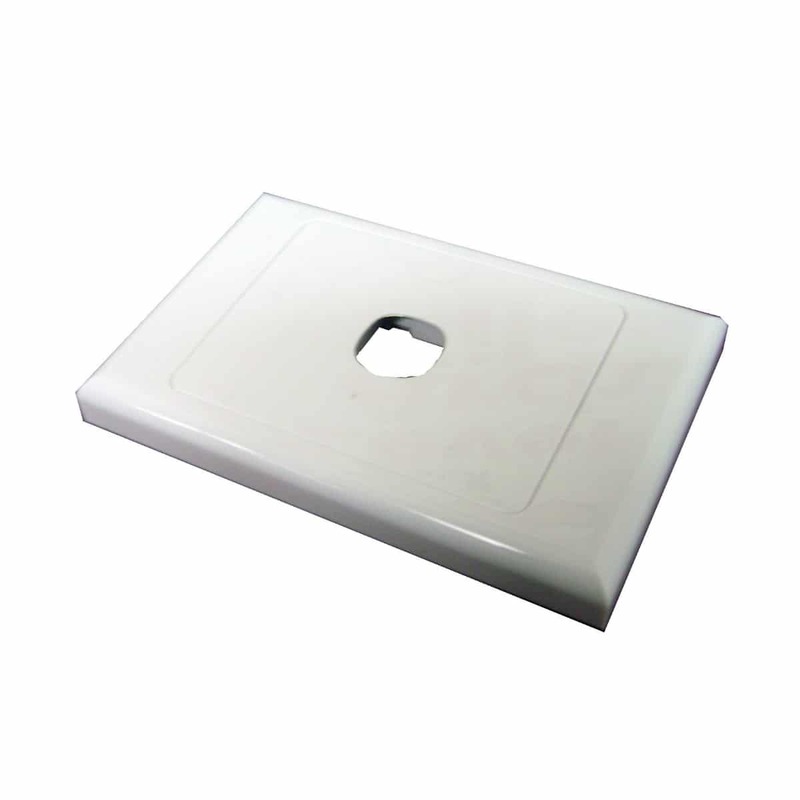 It’s also backwards compatible with all lower-rated category components. 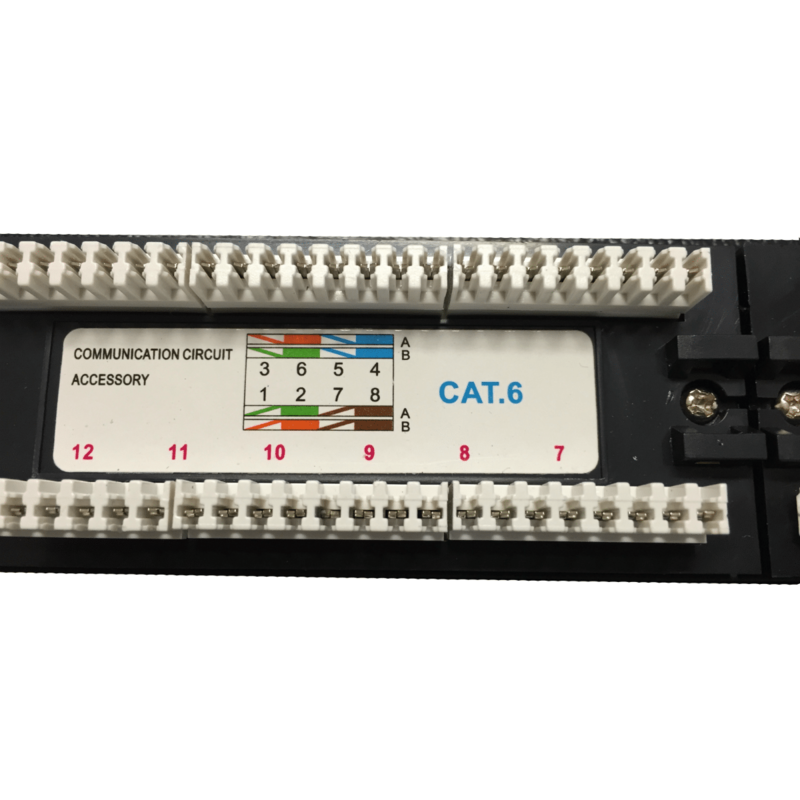 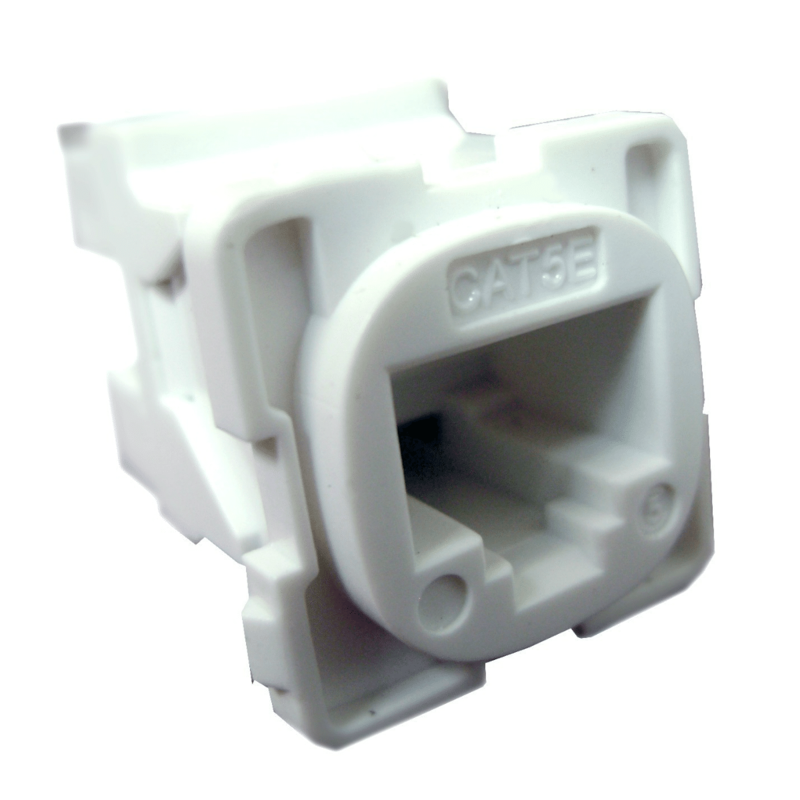 So, you can use both the CAT6 and CAT5e Patch Panel for your CAT5 cable. 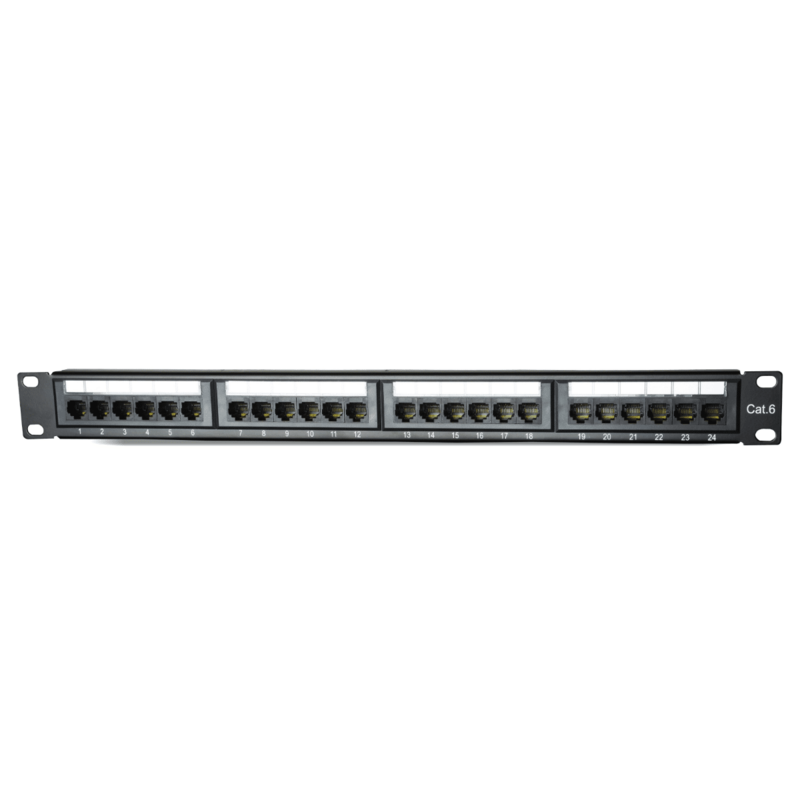 Considering such valuable features, the 24 Port Patch Panel price is relatively cheap. 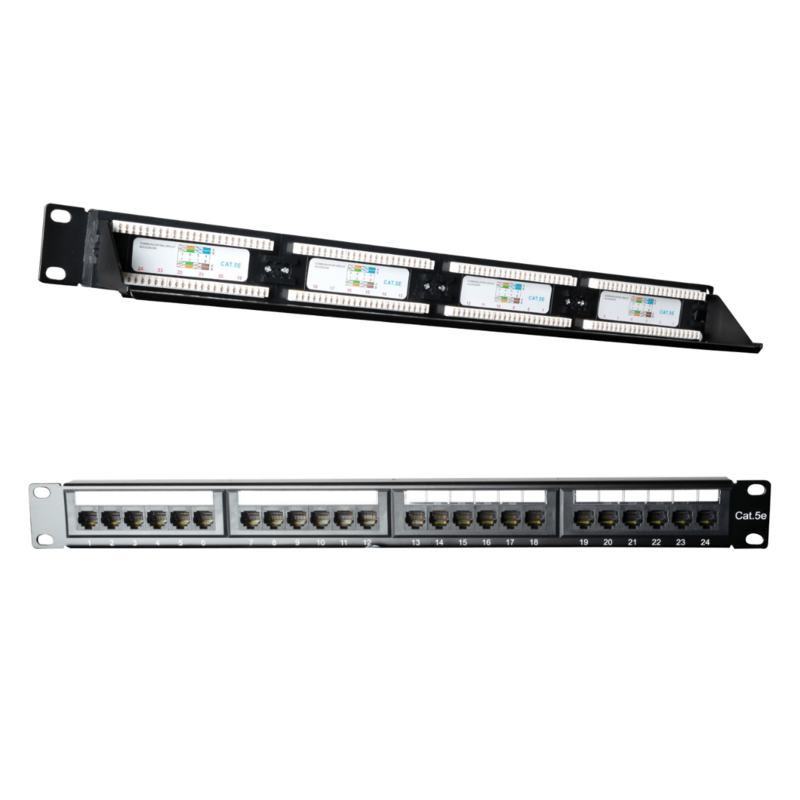 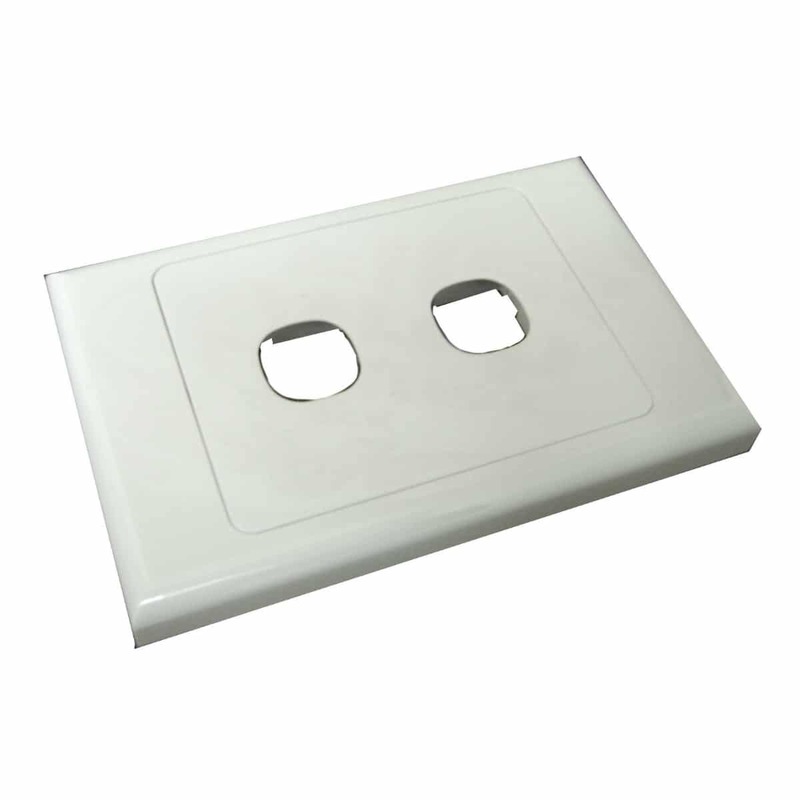 Plus each patch panel comes with a 2-year warranty. 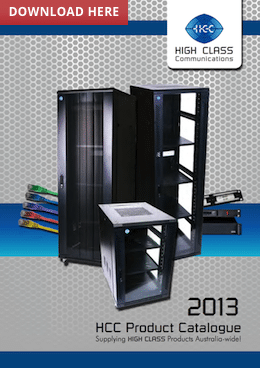 Finally, contact us if you have any queries.